Our totally vegan-friendly formula is the perfect alternative to regular Glucosamine HCL & Chondroitin, so you can still enjoy the benefits, whatever your lifestyle. 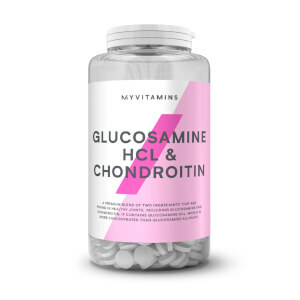 What are the benefits of Vegan Glucosamine & Phytodroitin? They’re totally free from any animal products – our Vegan Glucosamine is sourced from fermentation technology rather than from shellfish like regular glucosamine, and our Vegan Phytodroitin is plant-based, unlike chondroitin which comes from shark cartilage. 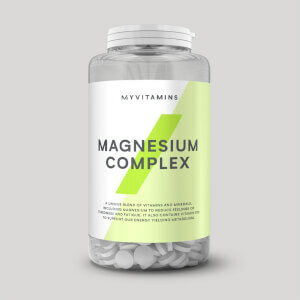 This makes them a super convenient and helpful supplement for anyone participating in sports or exercise, or for general good health. When should you take Vegan Glucosamine & Phytodroitin? All you have to do is take two capsules daily for best results. 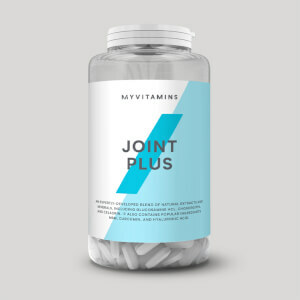 Vegan Glucosamine & Phytodroitin is an ideal supplement to support your bone and joint health the green way. 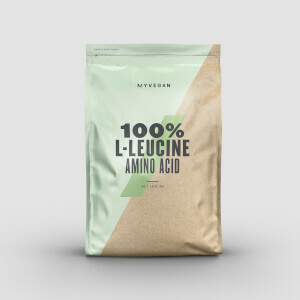 Another really important supplement for those following a plant-based lifestyle is our Vegan Blend which packs in 22g of vegan-friendly protein to help you hit daily requirements.